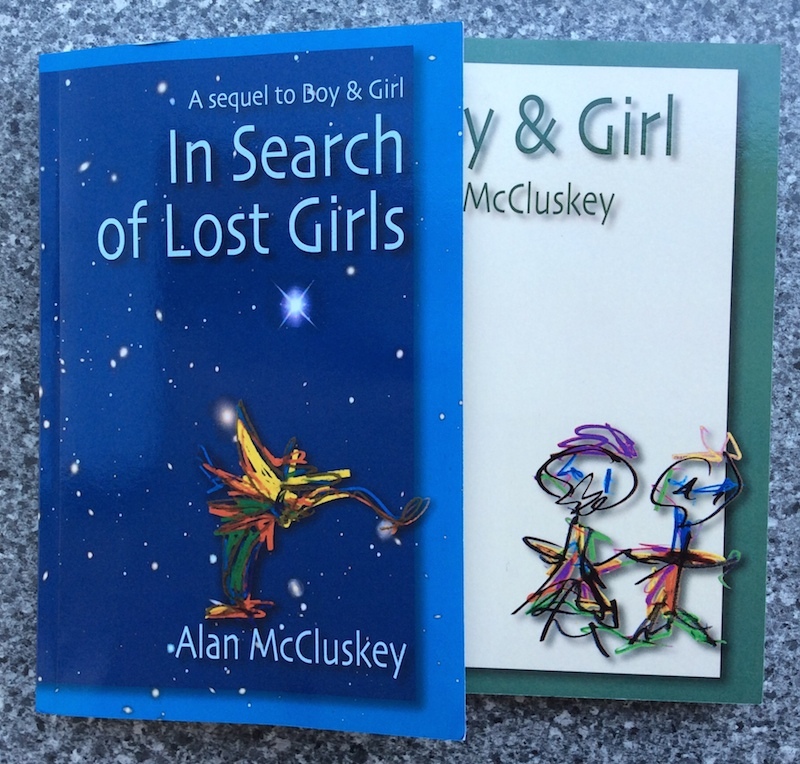 Just received the proof of my new novel In Search of Lost Girls from Createspace. It took only two days to get here. It is seen in the photo above with Boy and Girl, of which it is the sequel.